BLACK FRIDAY SALE . Now on! 1 DAY ONLY sale event! Come prepared to BLOW YOUR MIND! 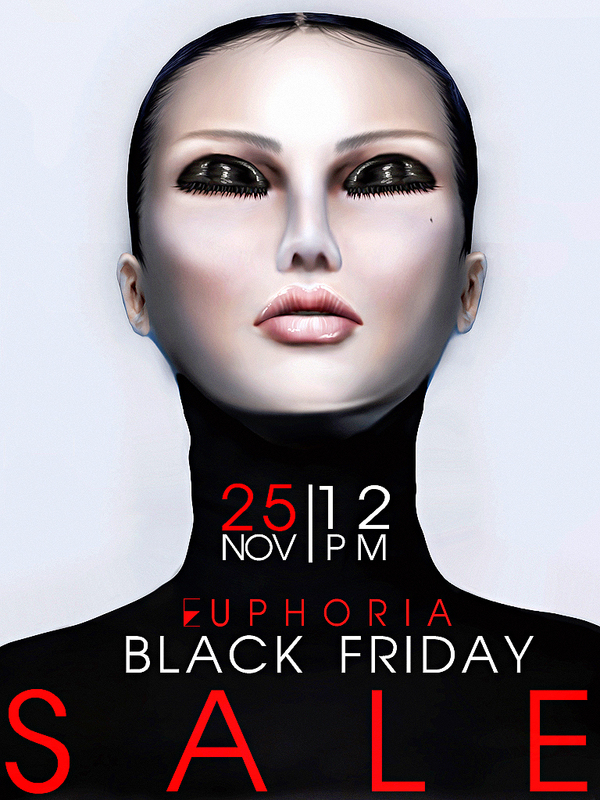 Come buy exclusive creations from your favourite brands only for THIS DAY! Over 30 participating brands with items priced at L$50.